This morning the entire North Hills Campus trekked into the city to meet Matt Phelan. 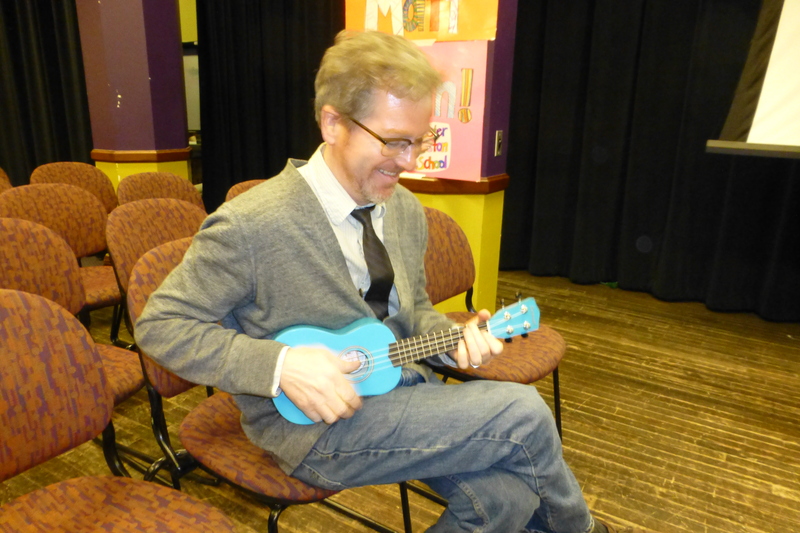 He is the illustrator and author of many children’s books. During our session today, Mr. Phelan taught the children about the process he uses when creating illustrations for a story. The students were surprised to find that the story is almost always fully written before the illustrations are added. 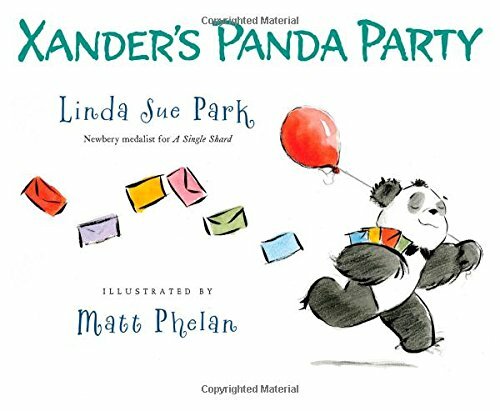 Mr. Phelan spoke of his experiences drawing illustrations for Sue Lynn Parks’ sweet book, Xander’s Panda Party. He suggested two major tips to remember when you want to draw a picture. Don’t hold your pencil too tightly. You want to make very, very light marks when you start. Use shapes to draw your picture’s “skeleton” before you begin adding details. 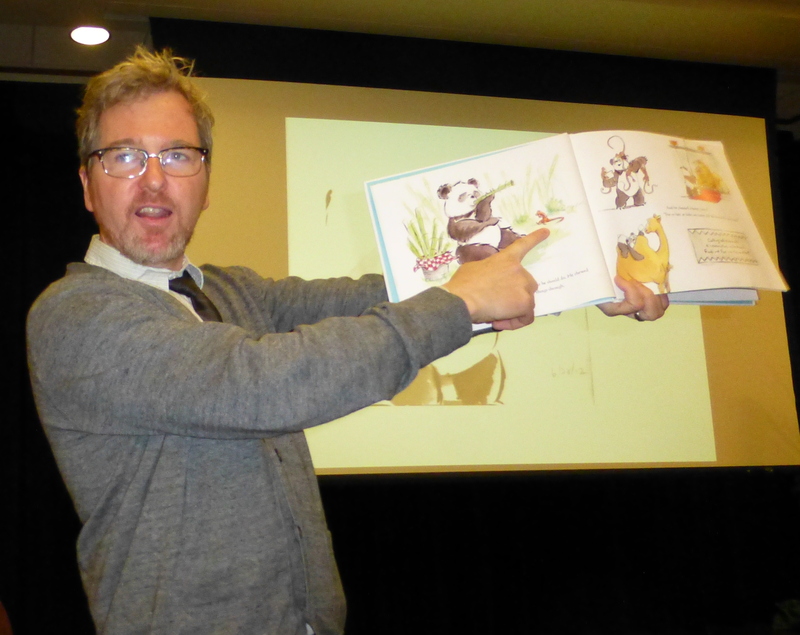 Mr. Phelan surprised the children by admitting that his first drawings for any book look much more like scribbles and the final pictures. He might draw the same character, page, or scene thirty different ways before he finds one that he is happy with. He also mentioned that he almost never uses an eraser. Since he sketches his lines before adding the details, he can just draw around the lines he doesn’t need. 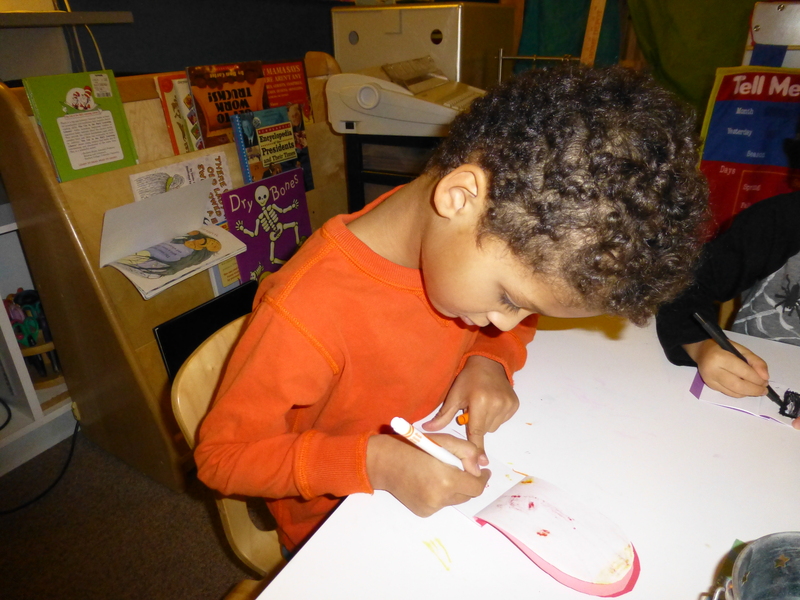 Mr. Phelan feels that it is important to see where he has been during the drawing process.